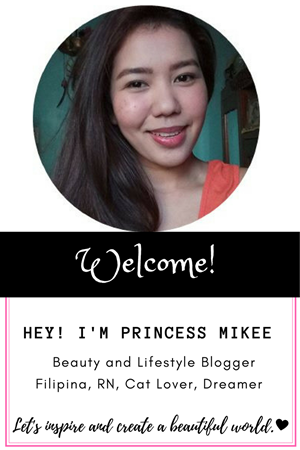 Blogosphere has been my interest/hobby for almost two years now. And luckily, I love doing. It's really great to share something everytime, even the little details and pops of ideas that comes to my mind. It tickles my creativity and knowledge in every blog post that I made which, makes blogging more interesting for me. Not only blogging got me but also, reading many other blogs that share valuable knowledge of my interests. 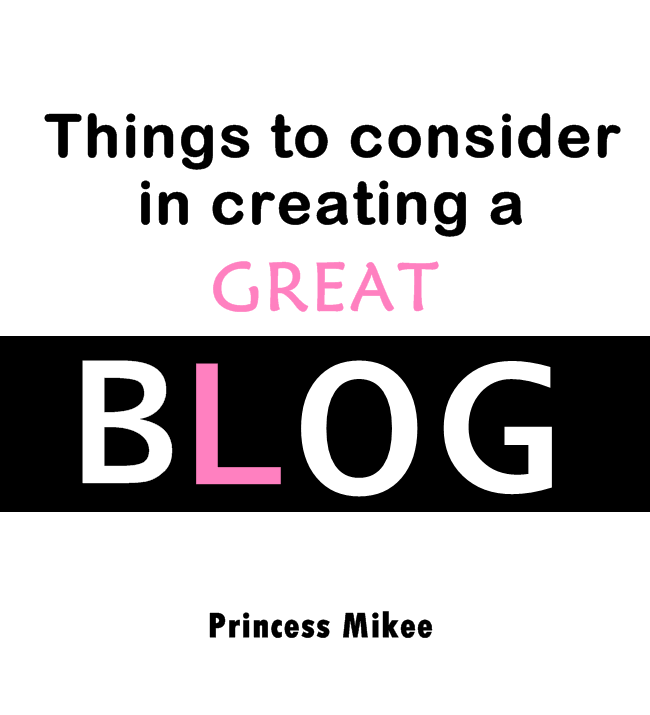 In order to keep your blog on track, here are some of my thoughts about things to consider in creating of a great blog. 1. The content. Whatever we say, a quality content is what makes a website/blog stands out. This is the most important foundation of a great blog. People will come back reading if they've found you have good topics and write-ups of their interests. I must say, the content is the key in building a good blog. A great blog should be full of quality contents. I'd rather read a blog of few posts with quality contents than a blog full of mushings and rants. Invest in quality than quantity, take time in doing what you love doing. Keep building a good foundation in creating a great blog. 2. 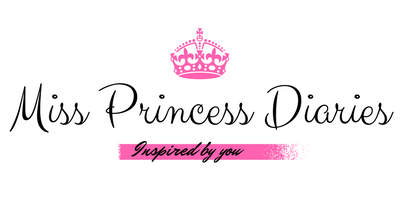 Blog design. With all the modernization of technologies, the possibilities are endless. A great blog should also be well-built, interactive and responsive, not just a junkyard of ideas of the writer. It adds professionalism to the whole package. I have seen a lot of great content blogs that had poor blog designs and even good contents keep coming, eventually, those with well-built and well-written will prevail. Don't put your great ideas into waste, start designing. If you aren't into it, there are many professional web designers that offers good template for a cost. But if the cost is the problem for now, then, there are a lot of blogs that gives good tutorials in designing a blog. Think about it. 3. Page loading time. Okay, so let's say you have the good content and the blog design, the next thing you will find out is your page loading time. Is your designs too much that it took all the time to load your website? or your contents and photos keep it loading longer? This is still a problem. I, myself, hates super slow loading website plus the fact you are working on a slow connection. The eagerness to read the topics of a certain blog/website that you are really interested becomes a burden and the client/reader cannot wait too long to be served. Instead of their will to come back to your blog to read more, they will just find another blog/site that caters the same topics of their interest with much faster and convenient loading/waiting time. Consider some technicalities that increases your page loading time. Search about it or take a consult to a web expert. 4. What is now and the future topic. I've said it, the content is the king. Find topics that is beneficial not just to the present but also for the future reference. You are creating a history at the same time the future. Even if they just got to your blog today, they will still find your olders posts relevant and worth reading. And this goes to the next thing to consider..
5. Keep updated. Whether you are writing about what is now and the future, your blog needs to get updated everytime that shows your commitment in sharing your knowledge and ideas. Fresh, new content is what keeps the reader from coming. The topic could be what is happening today and how can it be a reference for the future. That's the list for now, I'll update you for more about blogging.